Let us help! We design and develop amazing pages. We will turn anything you send (ideas, sketches, wireframes, mockups, PSDs) into beautiful Unbounce page. to accomplish and how to deliver it. We will ask you 3 simple questions. We will provide you a precise estimate. We will deliver Unbounce page in 2 business days. You have design job, beside Unbounce? Banners, Email Newsletters, PowerPoint presentations, Print flyers, Brochures, Ads and Videos. We have done work for tons of startups and for some well known brands. The common thread? Our clients take the landing pages seriously. Whether you want to learn more about our services, chat about your project, or just to say hello. 1. What is link to your website? 2. Could you please give input and examples of websites you like? 3. Do you have requirements regarding colors and typography? Tip #1: Can a Puppy Sell a CMS? Emotions do sell things. Putting image of puppy instead of plain text made a WebPop CMS double the number of clicks on the signup button. Newsblur also employs a puppy on the sales promotion. Their puppy has a much better emotional connection — pay for this app and the dog gets to eat. How well does Virgin.com follow innovation The Virgin Way? Actually, not that successfully. Two clicks away from their homepage they have Find a Virgin Company page which allows you to funnel down through Virgin companies sorted by Regions and Industries. It’s okay, but it’s not a Virgin experience. But, something else took my attention on the homepage. On the right sidebar there are three links that allow you to perform simple actions like: manage my money and book a flight. Inspired by those three links and Richard Branson’s approach to business, here is Iceberg’s redesign of Find a Virgin Company page. And now for the list of sites that didn’t make it into Part I of our series. Some of them put high conversion rates over beauty, and some are just a really nice and simple example of how landing pages should be done. Beauty? Sure, it’s important—but at the end of the day the conversion rates are really what it’s all about. Hot: The screen real estate on this design are visibly well planned. A lot of content above the fold, fully visible on smaller screens and devices make for an effective layout. Hot: This above the fold approach is pretty popular among clients who put large conversion rates over beauty. Hot: 37signals tried a lot of iterations and this one still sticks. Long headline, person and a contact form make combine seamlessly to get the job done. Hot: A great example of how a huge corporation like Microsoft can display their infinite list of products and explain what they do in a neat (and still informative) compact design. Not: For an opposite example visit GE or IBM. Hot: The landing page that signed one billion people. This one is a good example of how to build a landing page in its final step, when people are already aware of the product. Hot: People like it. It’s plain, simple and memorable. Hot: Very minimal, very cool and ultimately? Very compelling. Hot: It created a movement based on the idea that products for developers shouldn’t actually be ugly. What a concept! Hot: It defined a pattern for landing pages selling iPhone apps. Hot: This is one of the well-known examples of its own species. Not: Too many pages out there are built in a similar manner. No surprises here, you’ve seen them all before. This is a selection of best known landing pages on the web. They all share two important things: great conversion rates and pronounced beauty. Hot: A great example of a landmark landing page, combining all the right elements including a big headline, action button, and a memorable mascot. Not: Unfortunately, it is now replaced with a different and noticeably less appealing design. Hot: Leave your bank for Web 2.0 aesthetics. This site was among the first corporate websites that introduced one-page design with long scrolling. 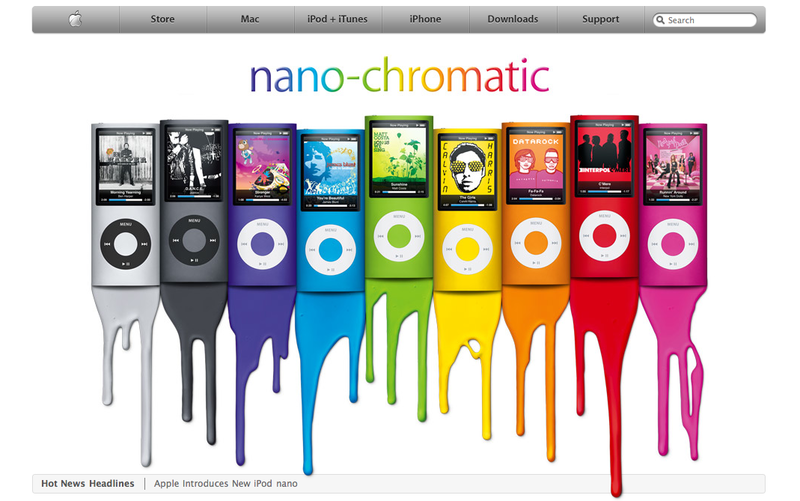 Hot: An early example that showed how to successfully fit corporate design into a Web 2.0 look and feel. They did a lot of testing with different headline formats. 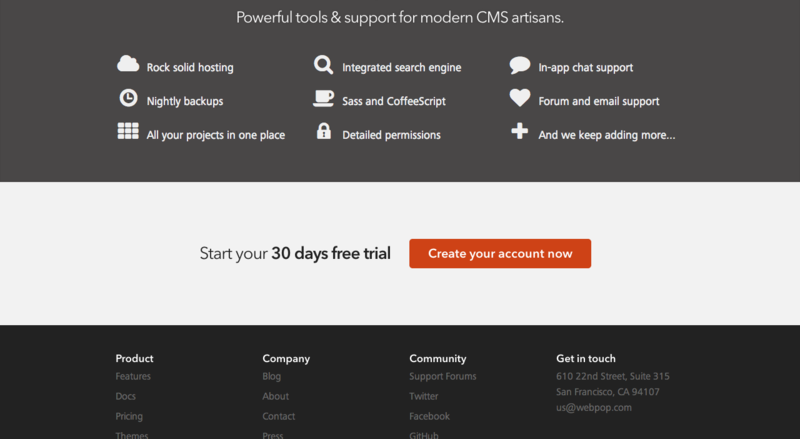 Hot: A very influential design that inspired the movement of Bootstrap websites. Hot: Inspired the movement of “attention to detail” landing pages, with a lot of fine tuning of graphics. 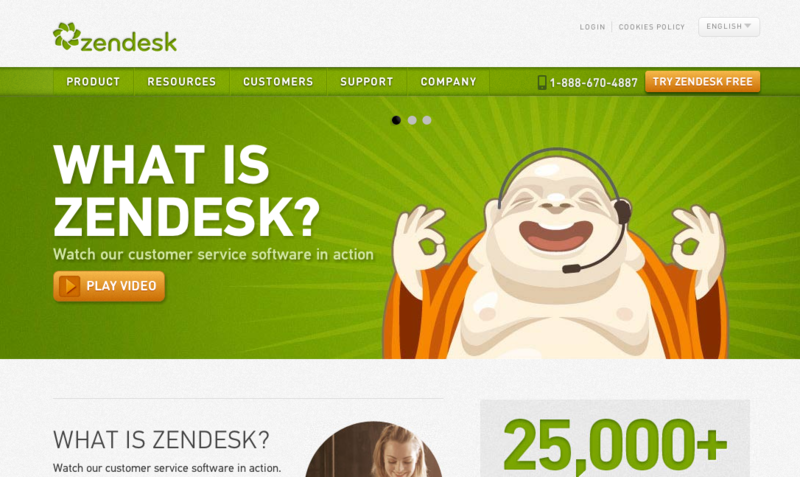 Hot: Combine a Buddha mascot with a nice shade of green and you get this funky zen experience that everybody recognizes. Hot: Fresh, minimal and straight to the point. Very nice use of the turquoise color scheme. Hot: Highly influential, unique and memorable. Not: Brought a bandwagon of copycats. Hot: At its peak, it brought some freshness with its purple design and nice iconography. Not: Fresh at the moment, but not as timeless as MailChimp. Hot: This list would not be complete without Apple. Not: Jony Ive Redesigns Things. The sites mentioned above are some of the designs that have been most requested by our clients over the years. You can see the results in our portfolio. Reports show that radical new design on essay websites for students increased sales by 50%. Radical design on a checkout page will gain a 14% increase in sales without releasing any new products or spending money on ways to get more traffic to the website. Radical redesign on sales pages is proven to improve sales by 20%. Anyone else seeing a pattern here? 37signals’ radical redesign achieved gains up to 102.5%. Start simple. Test how changing the headlines on your page can make a significant difference. Does your profit grow? We bet it does. Remember; don’t touch anything else on the page, just the headline! The Gary Halbart tutorial will teach you how to write killer headlines. 37signals article will show you how to test multiple headlines on the page. If you are interested in how headline updates conversion boosts evidence, watch these two videos by Google. You can setup an A/B test in five minutes using tools like Optimizely or Visual Website Optimizer. After adding a video, a personal trainer got a 46% increase in conversion rate. Buy Real Twitter Followers made a variation with a small video explaining their services on their homepage. This little change helped them increase their sales by 216%. Text only. Putting positive testimonials on your site can increase sales by 34%. Consider adding customer photos next to each text testimonial. Photos featuring people can double your conversion rate. Audio. You can easily produce audio testimonials using Google Voice. When a client calls the audio testimonial Google Voice number and leaves a voice message, the transcript of that call and the audio file will go into your Gmail email box. Video. Since implementing testimonials, a video training company saw a 20% increase in conversion rates. Bonus: Introduction to testimonials and some research on topic. There is an often overlooked adjunct to the subject of ideas in commerce; stealing them. Or, to put it more pleasantly, emulating them. The error of failing to emulate a winning idea pervades every industry, at all levels, and always has done. Often this is due to indolence or folly. Of indolence, no more need be said. The folly, on the other hand, usually takes the form of a peculiar and pernicious affliction, known colloquially as the ‘it wasn’t invented here’ syndrome. I would place this affliction very high on the list of reasons preventing individuals and companies from achieving major success. “In 2011 a fund-raising site called GoFundMe was talking with WePay about the possibility of switching to its service from payment giant PayPal. Wired has a big article on A/B testing. The answer: they’ve never tested it. Do People Use Your Website More If You Display Newspaper Logos on It? “Despite having the second-highest circulation of any U.S. newspaper, the USA Today was the least trusted brand among both consumers and local service professionals, actually decreasing conversions by 25% and 13%, respectively.